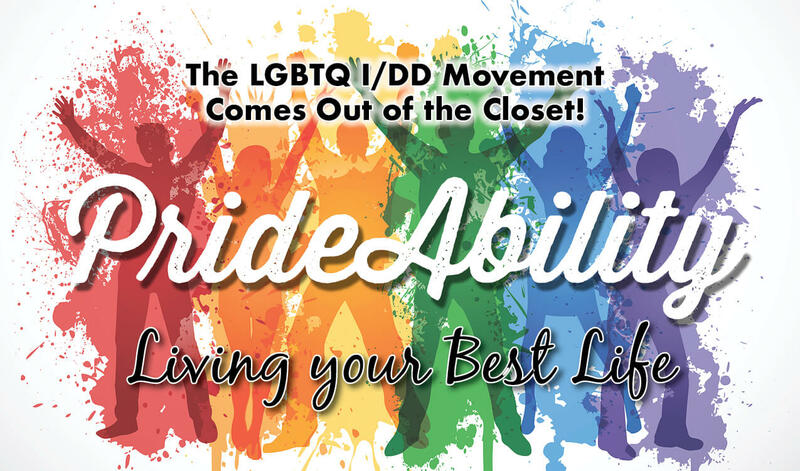 The LGBTQ I/DD Movement Comes Out of the Closet! This first of its kind Long Island regional conference will provide people who stand at the intersection of identifying as LGBTQ+ as well as being a part the community of people with disabilities, a unique opportunity to learn, grow and connect. A keynote address will set the stage for a day filled with interaction and will speak to issue of living one’s best life through self-advocacy and developing strong support networks. Interactive workshops will be included in the day. Lunch will be provided at no cost to the attendees. There is NO CHARGE for attending, however space is limited, so we ask all to register early to secure a spot. Support staff are welcome to accompany a conference participant but must register as well.Please send your name(s) and phone number(s) to Claire Miller: CMiller02@FamilyRes.org or call 516-870-1645. 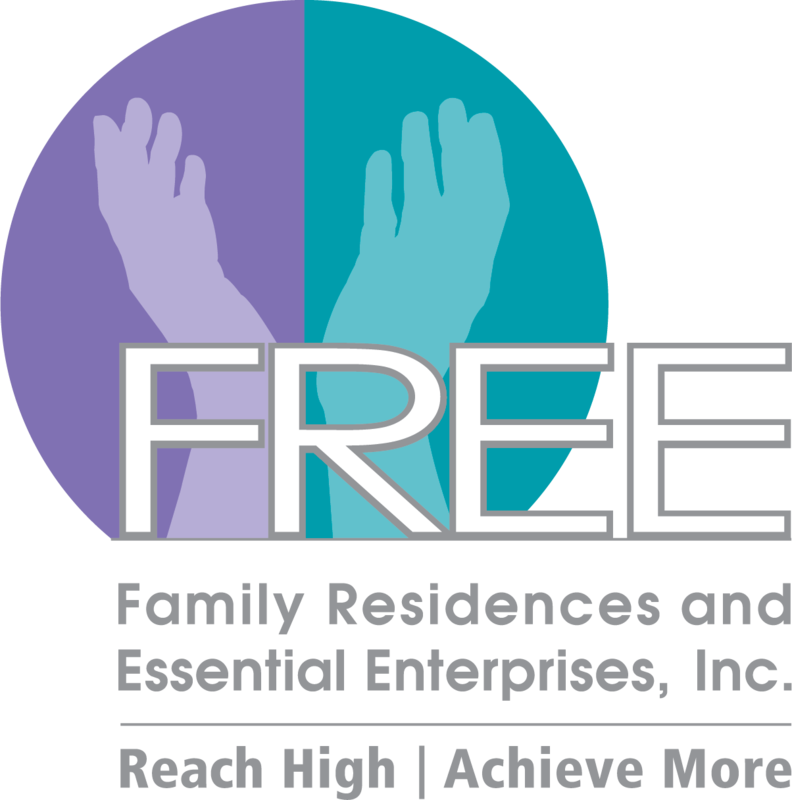 For more information, contact Claire Miller at 516-870-1645 or CMiller02@FamilyRes.org.